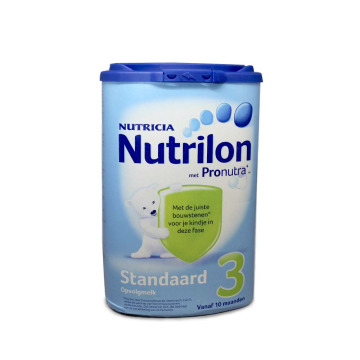 Milk and milk powder for your baby in all stages. You have different brands from Holland, Germany and Spain. Baby juices, fruit purees compote for your baby with all nutrients and for all ages. 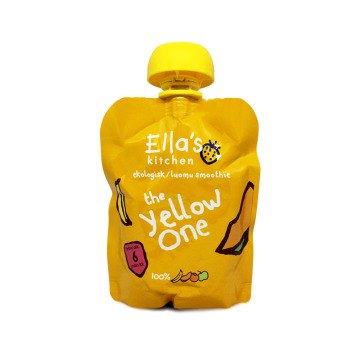 You can choose between internationalb baby food brands like Hero, Hipp or Ella's Kitchen. The best baby food of vegetable and meat for your baby. 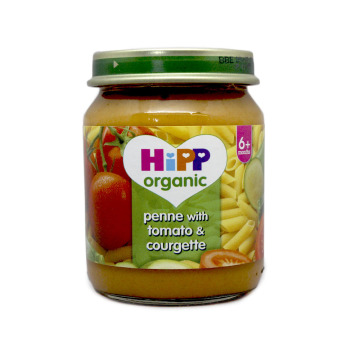 You have international baby food with all the quality and also ecological and organic baby food. Some of our import brands are Hipp, Ella's kitchen or Hero. Cereals and oats for your baby. Toddlers food has never been so important and best kept, you have a wide selection of cereals and oats from several countries. Pancakes, cakes and biscuits for your baby, gluten-free, without preservatives or colourings, with all the nutrients and vitamins for your breakfast and all your meals. Discover brands like Hipp and Ella's Kitchen. Wipes and diapers of various brands and for all ages and all formats. The ultimate in food and care for your baby. Discover the best Spanish, German, Dutch and English products for baby food. ENDelicious and full organic Hipp puree. Macaroni with tomato and zucchini that your baby will enjoy more than ever. Contains gluten and lactose but lacks preservatives and added salt. It is high in Omega 3 and contains two portions of vegetables. ENSoft and creamy Italian pasta puree with ham, tomato and vegetables. Your baby will love Italian food if it's his first taste of Italy. It contains Omega 3, fundamental for the development of the brain and the nervous system. ENPrepared for infants, 0 to 6 months. Ideal from birth, with all the nutrients your baby needs to grow and develop. NLZuigelingenvoeding 0-6 maanden. Ideaal vanaf de geboorte, met alle voedingsstoffen die je baby nodig heeft om te groeien en te ontwikkelen. ENContinuous milk for babies from 0 to 6 months, with complete formula for infants based on protein hydrolyzate. NLMelk dan voor baby 0-6 maanden gebaseerd zuigelingenvoeding eiwithydrolysaat voltooien. 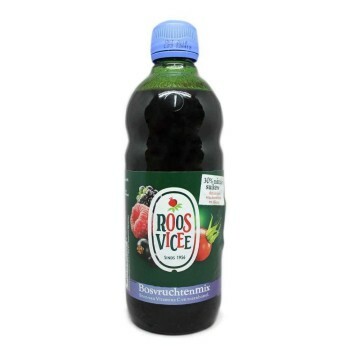 EN100% vegetable juice (apple), without added sugars and gluten free. The ideal complement for feeding your baby, with its delicious taste and its high content in vitamins. DE100% Gemüsesaft (Apfel), kein Zucker und Gluten zugesetzt. Das Ideal für Fütterung Ihres Babys mit ihren köstlichen Geschmack und hohe Vitamin-Ergänzung. ENSuperabsorbent diapers with three absorption channels that distribute moisture evenly, your baby will be dry for up to 12 hours. NLSuperabsorberende luiers met drie kanalen van absorptie die gelijkmatig vocht te verdelen, zal je baby te drogen tot 12 uur. 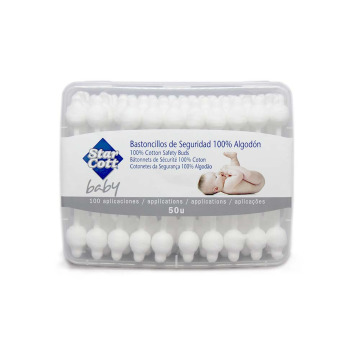 EN100% cotton safety swabs. These cotton swabs will help in the daily hygiene of your baby. Its shape ensures that the cleaning of their small ears are protect and will not be damaged. Each pack contains 50 units that offer 100 applications. ENDiapers of size 4 from 7 to 16 kg. These baby diapers are extra soft and its system offers a quick absorption. One package contains 42 units. DEWindeln von Größe 4 von 7 bis 16 kg. Diese Babywindeln sind extra weich und ihr System bietet eine schnelle Absorption. Ein Paket enthält 42 Einheiten. EN100% cotton ear buds. Use them in your daily or your baby's hygiene. Its texture is soft and delicate. DE100% Baumwolle Ohrknospen. Verwenden Sie sie in Ihrer täglichen oder die Hygiene Ihres Babys. Seine Textur ist weich und zart. ENSemper is made with the selection of the best ecological products. It can be heated in the microwave or in the water bath. Its taste is natural and delicious. SVSemper görs med urval av de bästa ekologiska produkter. Det kan värmas i mikrovågsugn eller en vattenbad. Smaken är naturligt och läcker. ENCereals for a good start of the day with natural ingredients and without added sugar. With vitamin B1, it facilitates the functioning of the nervous system. DEGetreide für einen guten Start in den Tag mit natürlichen Zutaten und ohne Zusatz von Zucker. Vitamin B1, die die Funktion des Nervensystems erleichtert. ENCologne Zwitsal ideal for young and old, suitable for any time of day, soft and fresh is the ideal colony for the little ones. Dermatologically proven. NLColonia ideaal voor jong en oud, die geschikt zijn voor elk moment van de dag, zacht en fris Zwitsal is ideaal voor kleinere kolonie. Dermatologisch getest. ENDelicious and nutritious organic puree of apples and blueberries. Give your baby this wonderful dessert made with natural ingredients and gluten free, lactose free and and also with out preservatives. It is also suitable for vegetarians and contains one portion of fruit. ENOrganic vegetable lasagne of Hipp. Give your baby the best natural ingredients: tomatoes, carrots, celery and onions. Contains a high level of Omega 3 and it is totally suitable for vegetarians. Give your baby the most natural and healthy food with this baby food from 7 months old. ENOrganic baby food of pasta with tomato and mozzarella. Contains a high level of Omega 3 and it is totally suitable for vegetarians. Give your baby the most natural and healthy puree with this baby food for babies from 7 months old. 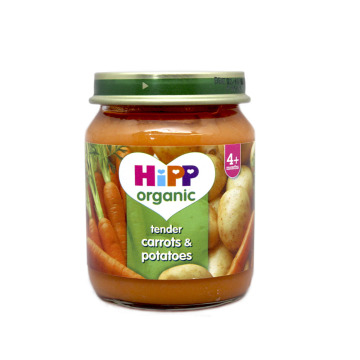 ENOrganic vegetable puree of Hipp. A delicious porridge of carrots, potatoes, cauliflower and peas. It not contains gluten, lactose, no salt added, is suitable for vegetarians and also stands out for its high content in Omega 3. Contains two portions of vegetables. ENDelicious and nutritious gratin of cod with potatoes. From the first year or twelve months. Give your baby a diet rich in vitamins and nutrients. SVLäcker och näringsrik torsk med potatis Gratäng. Från det första året eller tolv månader. Ge ditt barn en kost rik på vitaminer och näringsämnen. ENBody lotion that keeps your baby's skin hydrated, soft and supple, helping to maintain moisture. It is adsorbed rapidly and contains no parabens. Hypoallergenic. NLBody lotion houdt uw huid gehydrateerd, zacht en flexibel baby, helpt om vocht vast te houden. Het bevat niet snel en parabenen adsorberen. Hypoallergeen. ENNeutral bath gel for children is a cleanser that guarantees the maximum protection and care of the most sensitive skins. Free of soap. Dermatologically proven. NLNeutrale douchegel voor kinderen is een reiniger die maximale bescherming en verzorging van de gevoelige huid zorgt. Gratis zeep. Dermatologisch getest. ENOrganic rice snack with organic apple juice, without sugar addiction. Ideal for little ones. For children from 8 months. With a smooth and delicate fruit flavor, easy to digest. DESnack Bio-Reis mit Bio-Apfelsaft ohne Zuckersucht. Ideal für die Kleinen. Für Kinder von 8 Monaten. Mit einem weichen und zarten fruchtigen Geschmack, leicht zu verdauen. ENDelicious and nutritious baby biscuits from Liga. These cookies are intended for babies 6 to 12 months, when the baby begins to chew. NLLekker en voedzaam kindje koekjes League. Deze cookies zijn zuigelingen 6-12 maanden wanneer de baby begint te kauwen. ENSoap-free bath gel for the beginning of a new day or for the end of a day full of adventures, pampers your baby. Dermatologically proven. NLBadgel zeep vrij voor de start van een nieuwe dag of het einde van een dag vol avontuur, verwent je baby. Dermatologisch getest.